Click link above to view a slideshow of small sculptural works in metal. 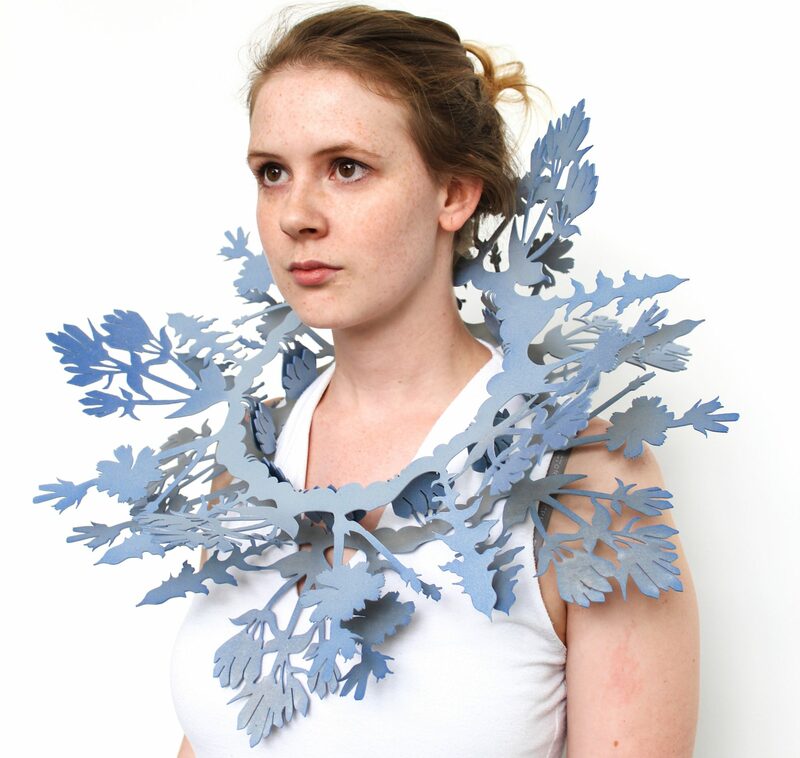 Click link above to view a slideshow of jewelry, functional and sculptural. Click link above to view a slideshow of additional drawings, paintings, and prints created by the artist.